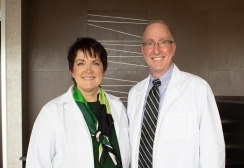 At Fox Grape Family Dentistry, we are constantly researching new dental techniques and equipment to bring you the most innovative and effective services. If there is a new piece of equipment or a new way of completing a procedure that will make your dental visit better, we will incorporate that technology or process into our practice. Below are a few descriptions of innovative equipment that we use to make your visit easier. Our office is equipped with digital X-Ray machines, which use digital sensors to produce an image instead of traditional photographic film. Using digital X-Ray machines allows us to instantly view your scans and diagnose a problem with greater accuracy. We are also able to digitally enhance the images to view smaller problem areas. The best benefit of digital X-Rays is they emit less radiation than traditional x-ray machines, which is always more beneficial to your overall health. 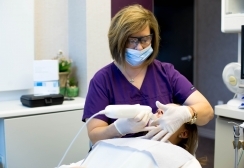 Laser-assisted dentistry is beginning to be used more often in the dental field because dental lasers can be used on a wide variety of procedures and are less invasive than traditional methods. 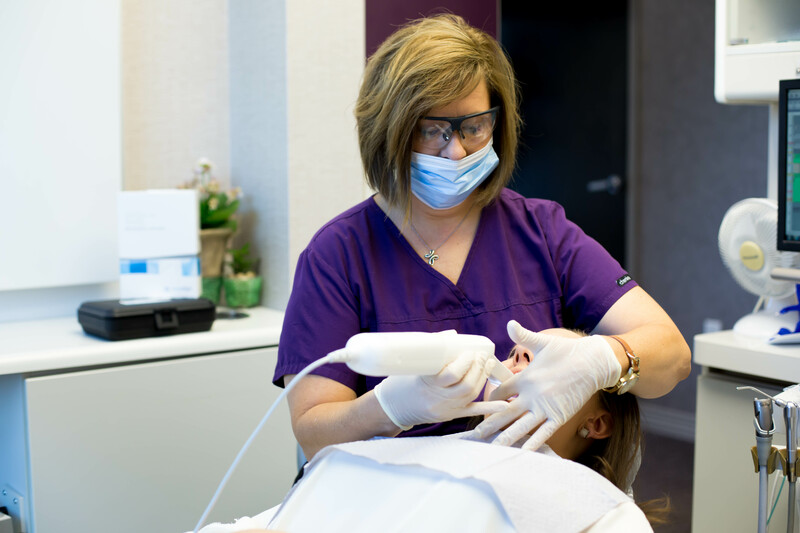 Laser-assisted dentistry cuts down the need for anesthesia, reduces the risk of bacterial infections after procedures, and allows for faster healing. Air abrasion dentistry tools are becoming more common in dental offices because they replace the use of traditional drills and are often more effective. Air abrasion tools blow a stream of very fine particles that blast away decay without generating the heat, sound, pressure, or vibrations that are common when using traditional dental drills. Air abrasion tools also reduce the need for anesthesia, allow us to keep more of the healthy tooth after decay is removed, and create the ability to treat multiple areas of the mouth during a single visit.